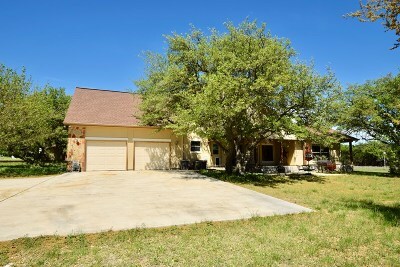 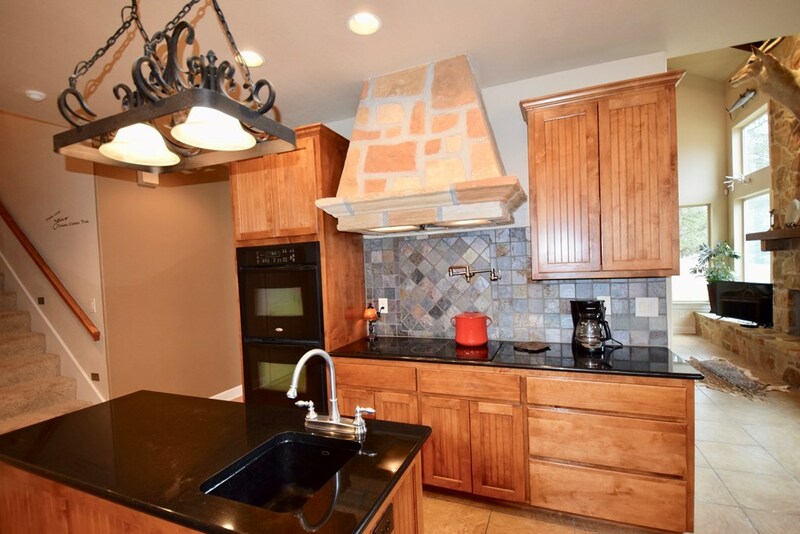 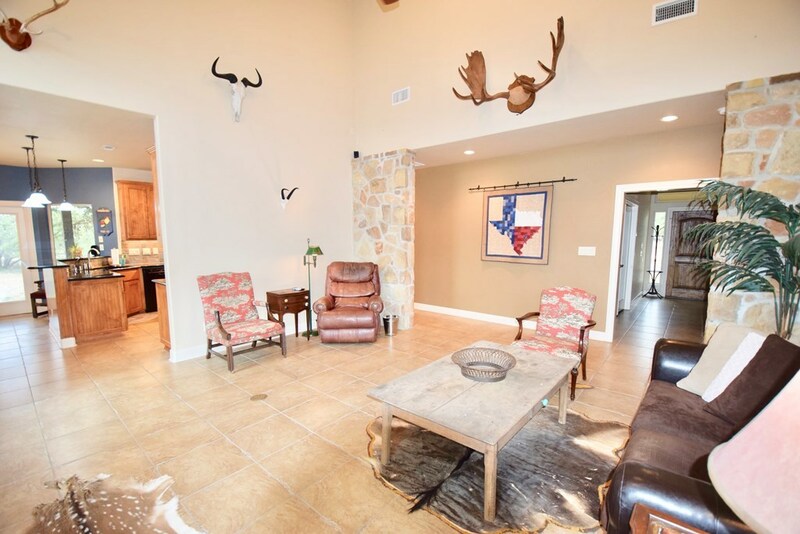 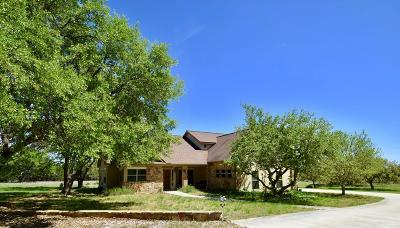 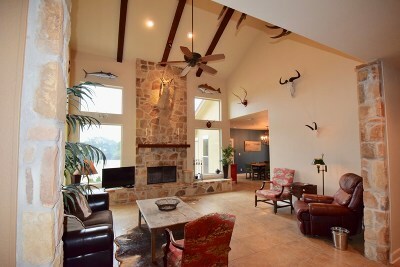 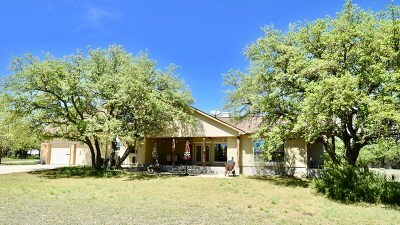 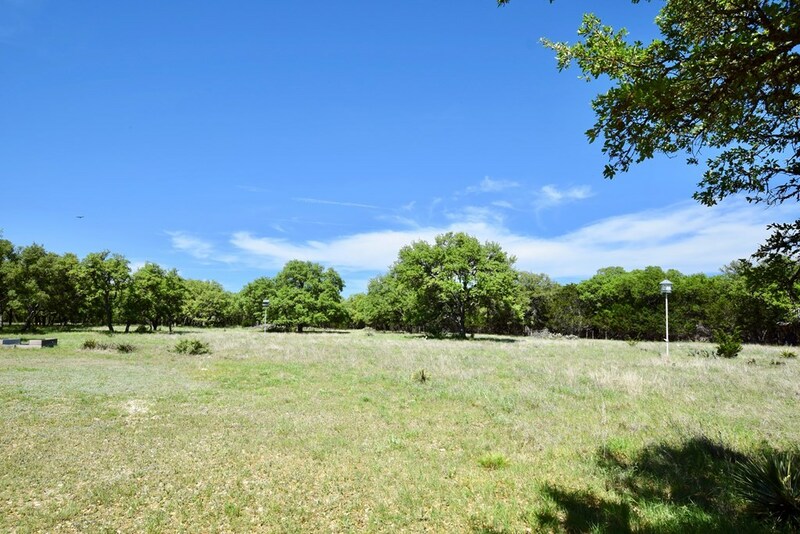 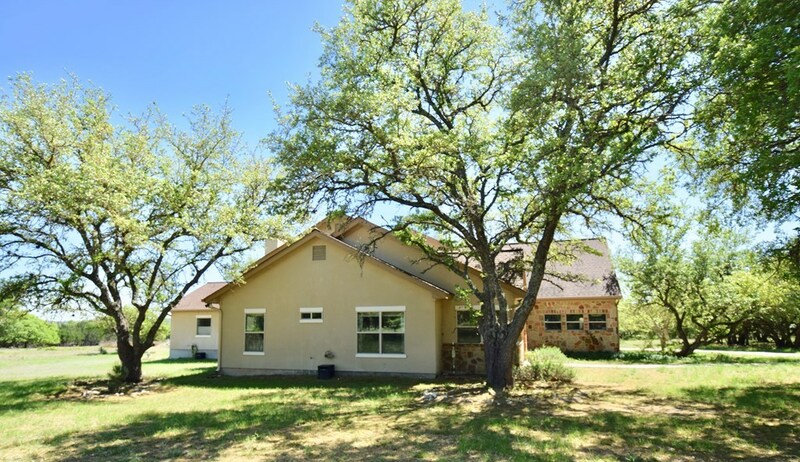 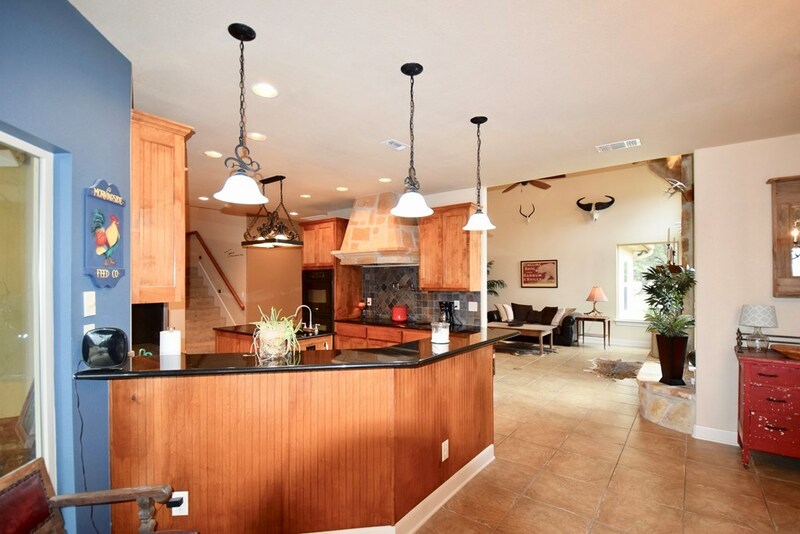 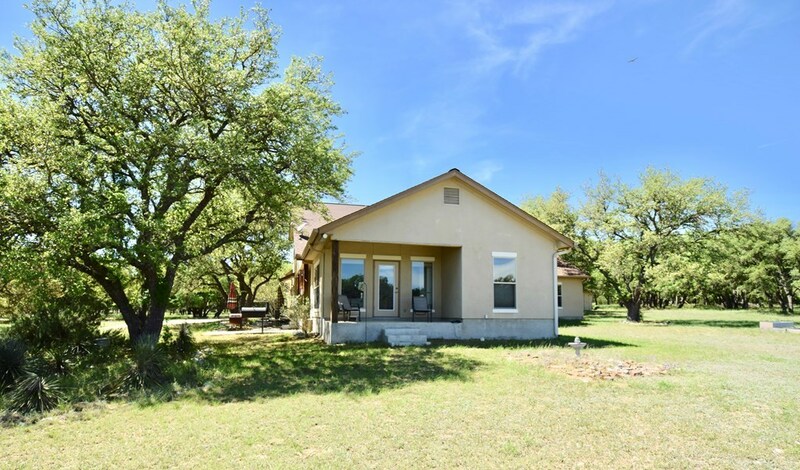 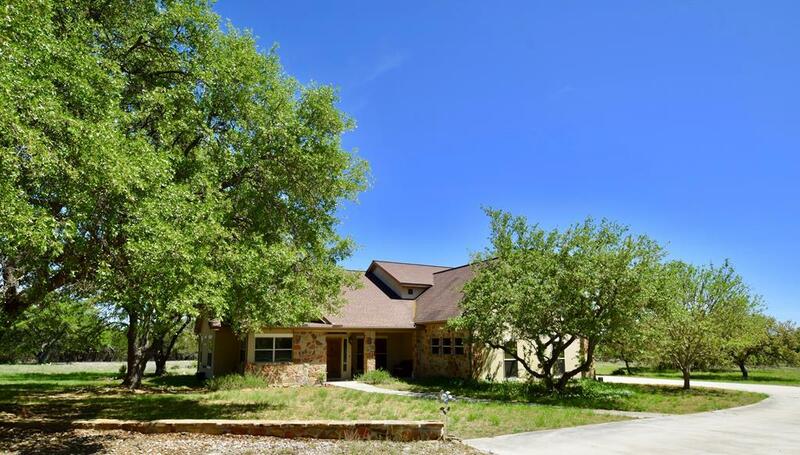 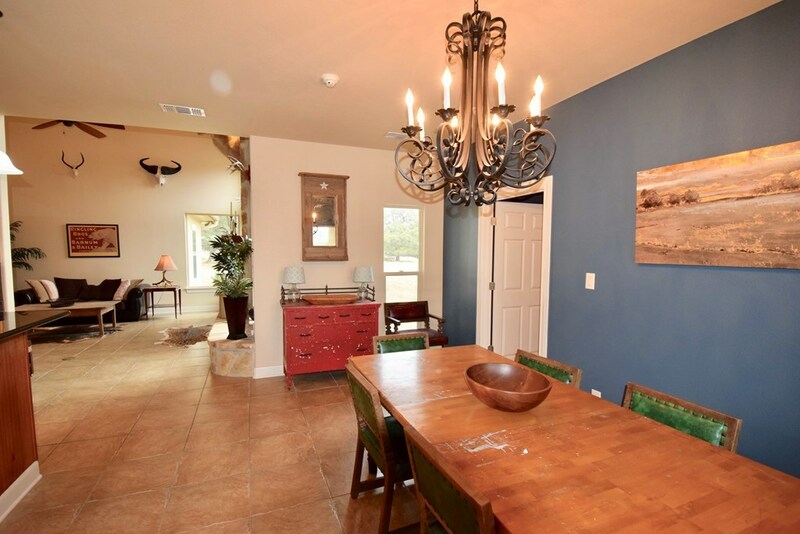 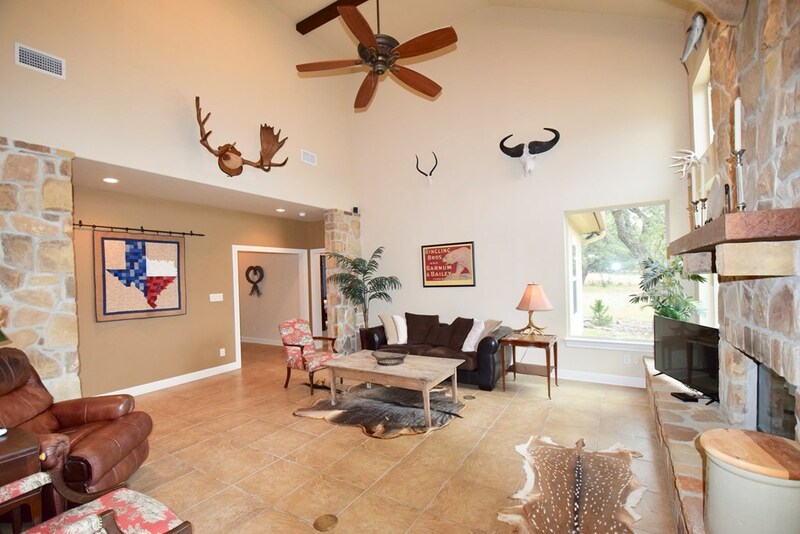 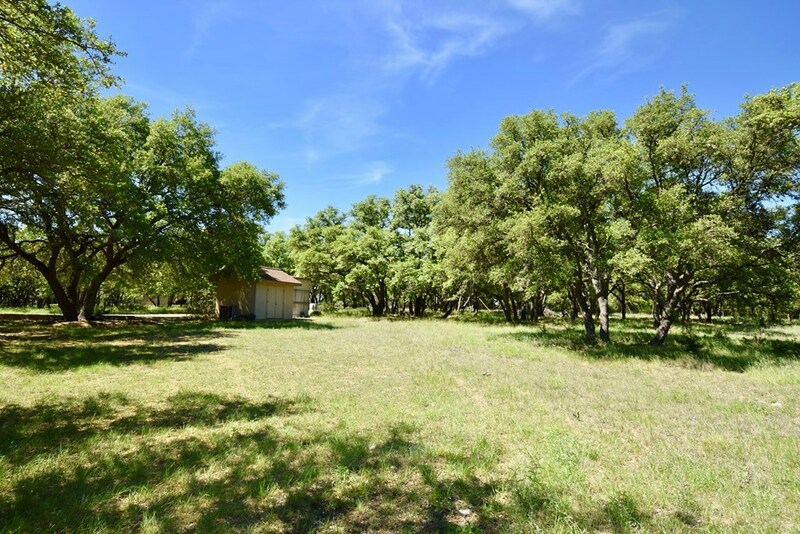 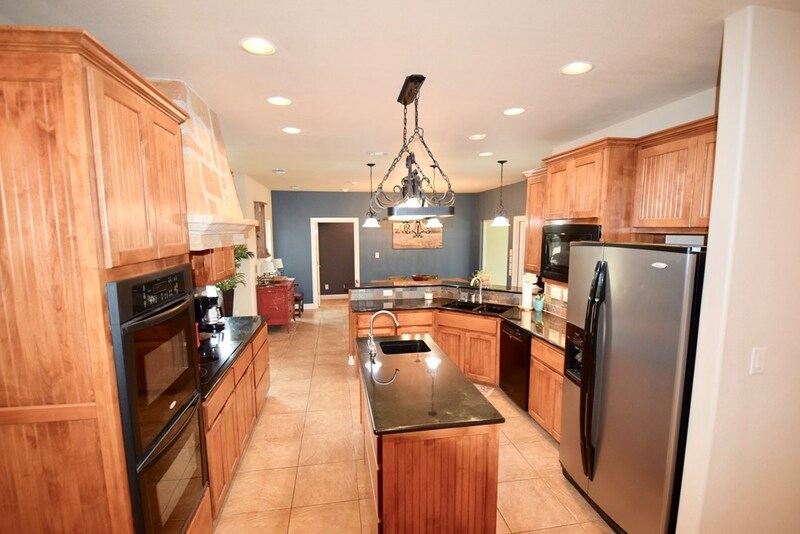 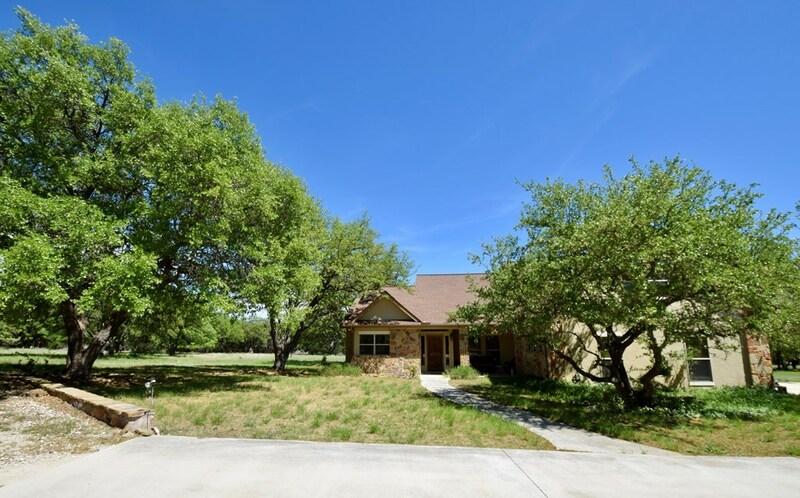 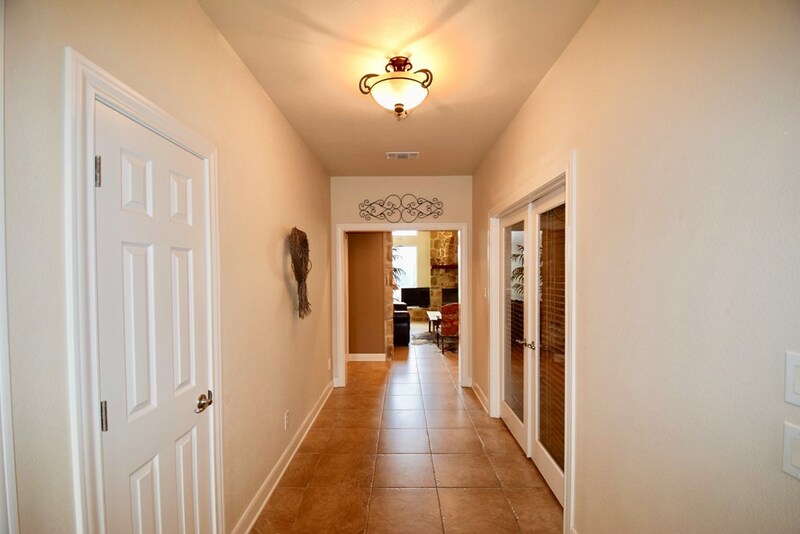 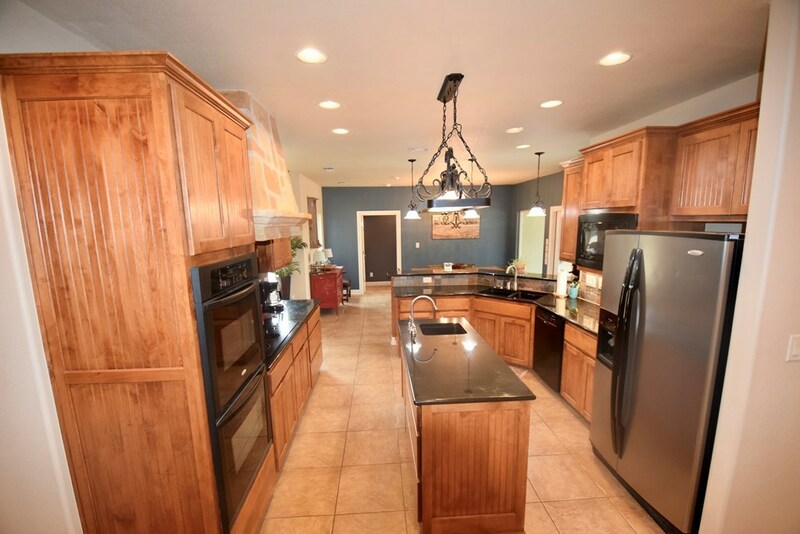 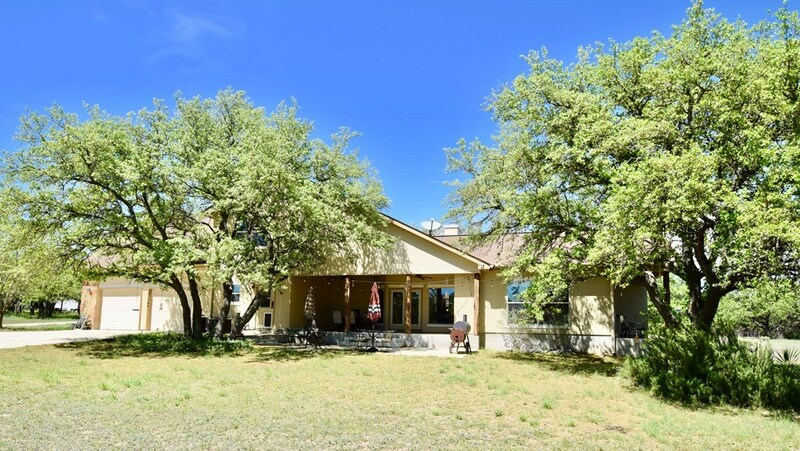 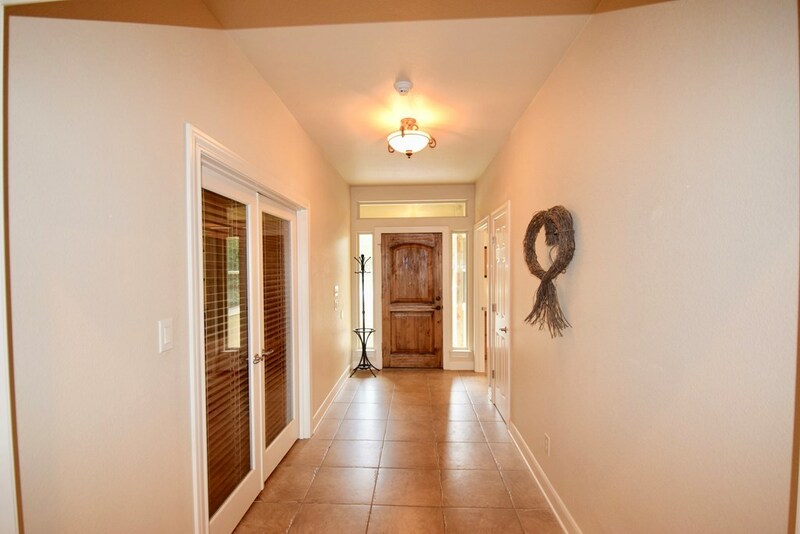 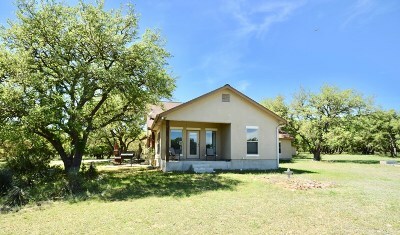 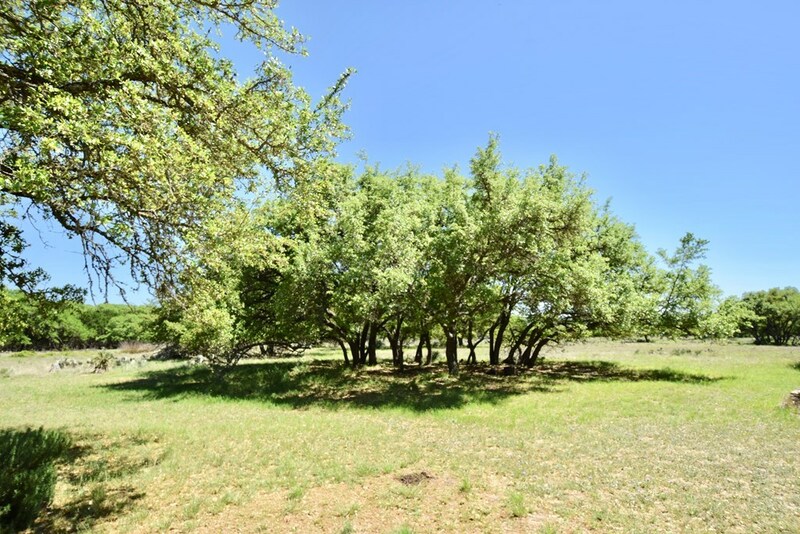 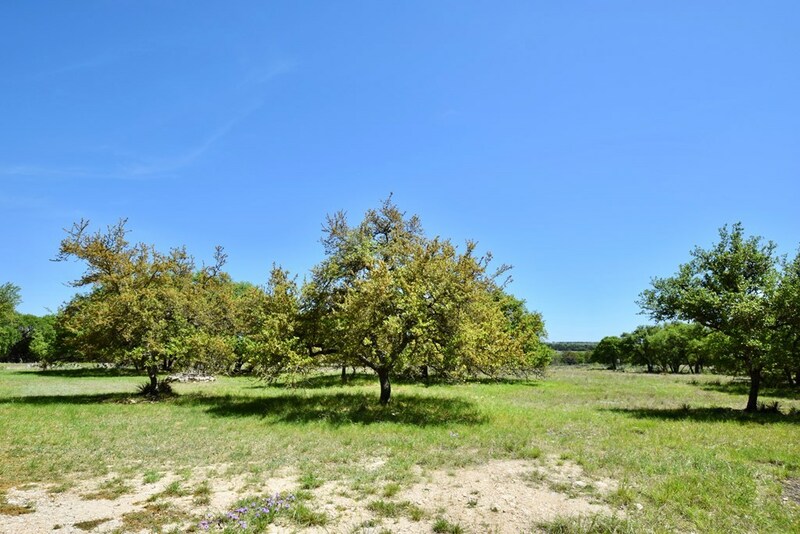 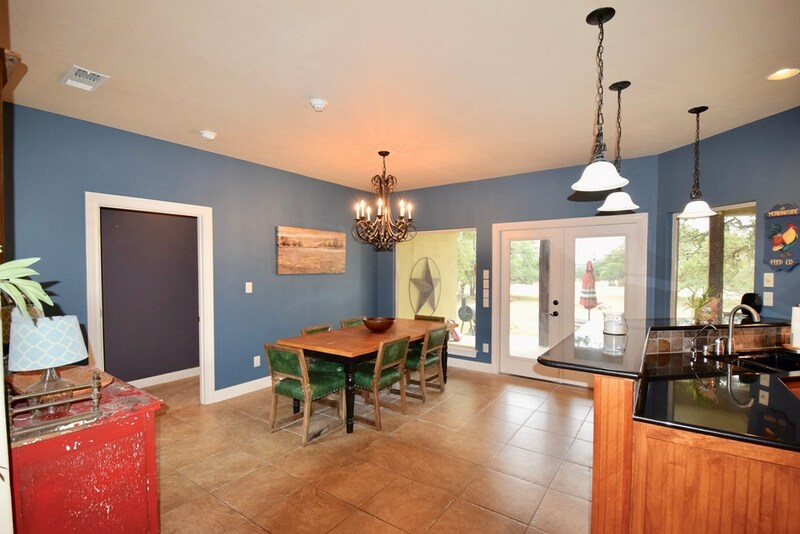 Beautiful Hill Country Rock home on 20 peaceful, horse-friendly acres. 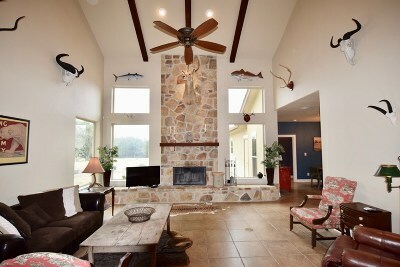 High beamed ceilings, floor to ceiling rock fireplace w/lots of windows to capture outdoors & natural light. 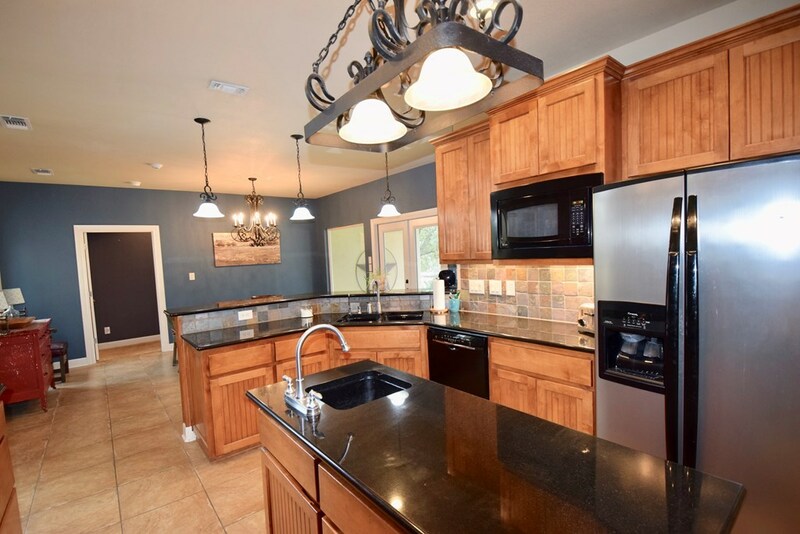 Well appointed kitchen offers black granite counters, deco tile backsplash, pretty wood cabinets, rock vent-hood, island, pantry, bar, open to dining room, & views to outdoor covered porch for additional dining & entertaining. 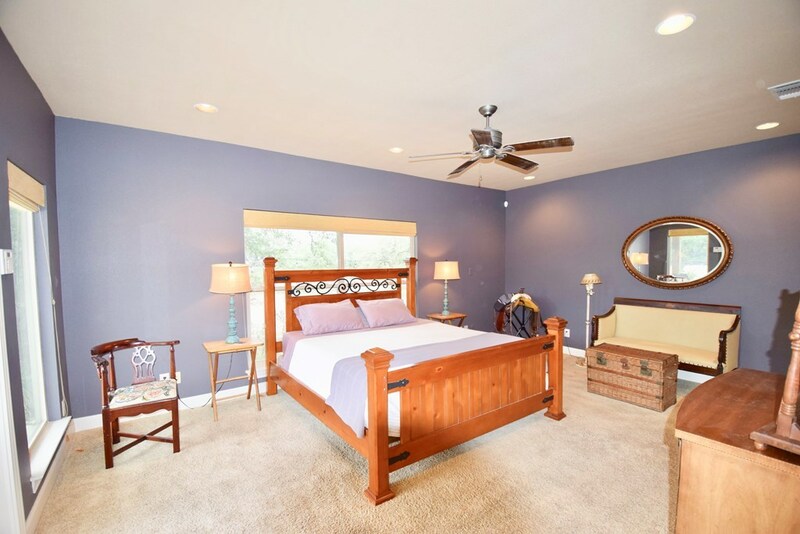 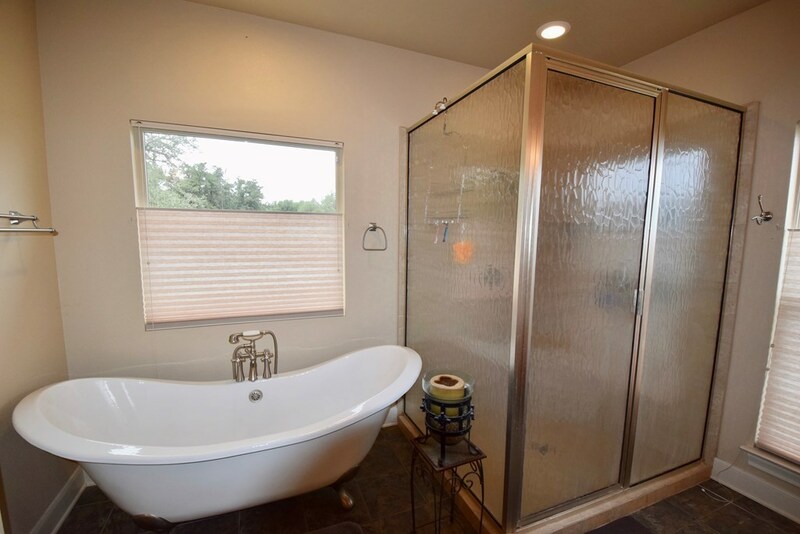 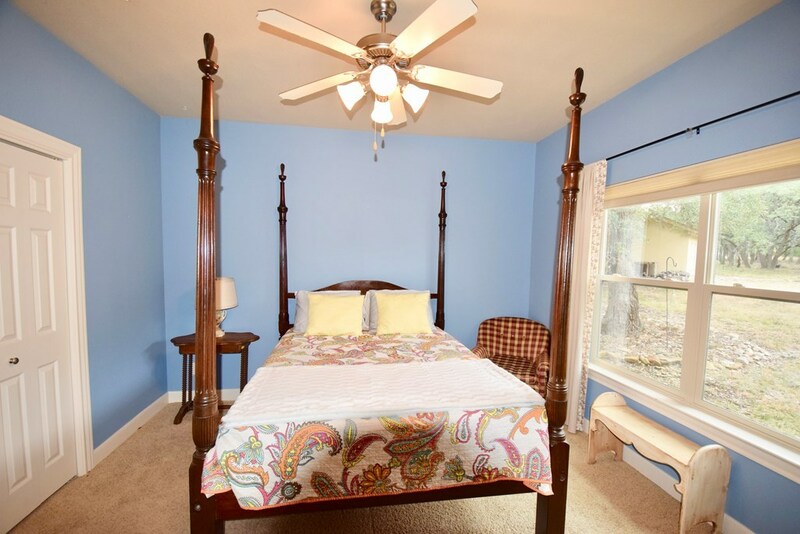 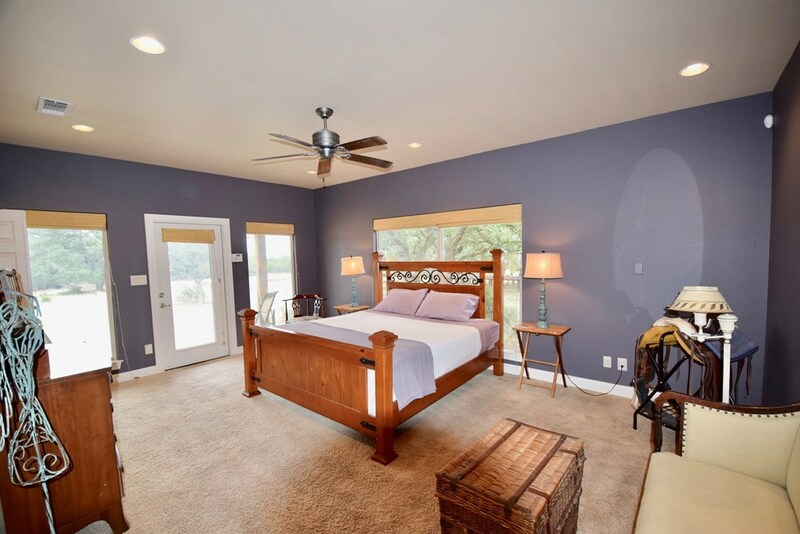 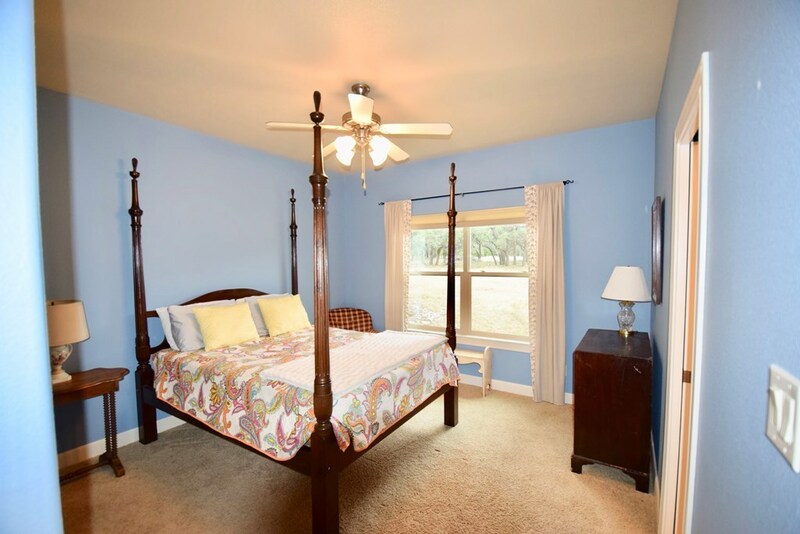 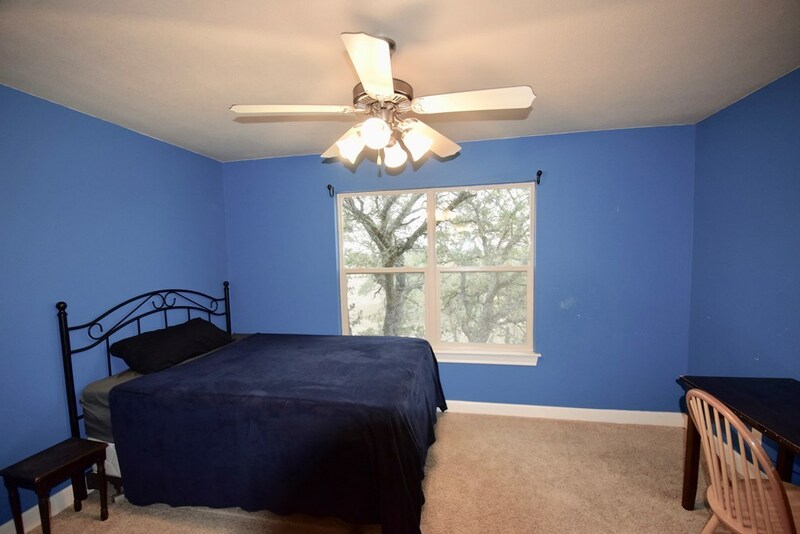 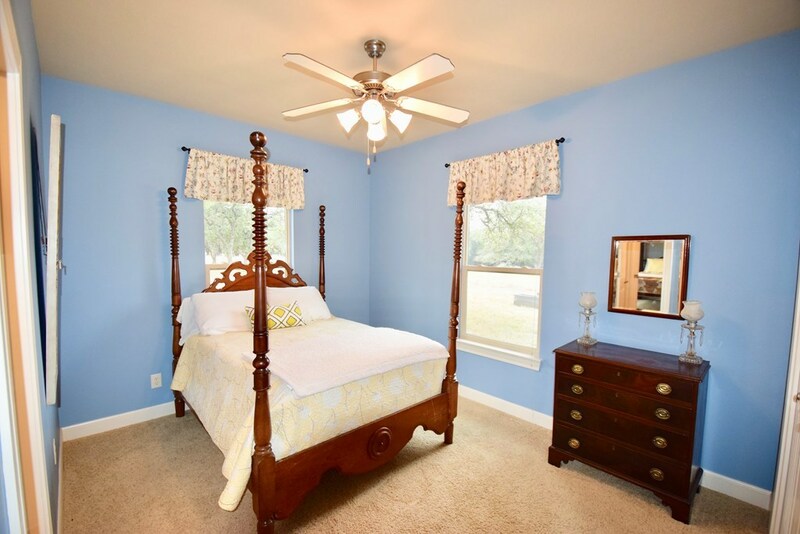 Huge master suite offers exquisite claw-foot soaking tub, large shower, walk-in closet, & a private porch. 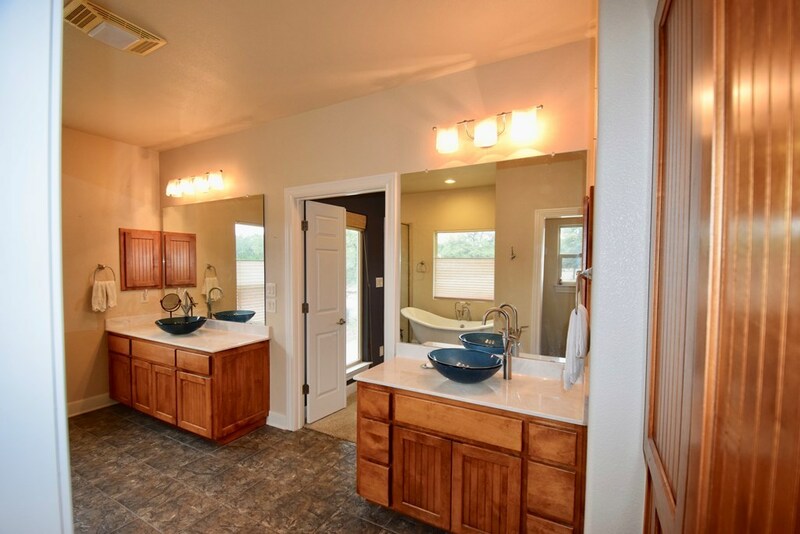 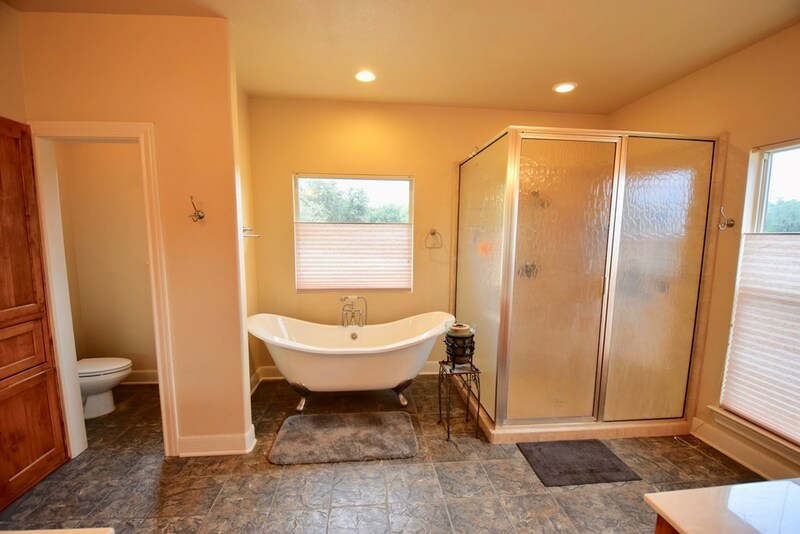 Split floor plan w/guest rooms share a walk-thru bath. 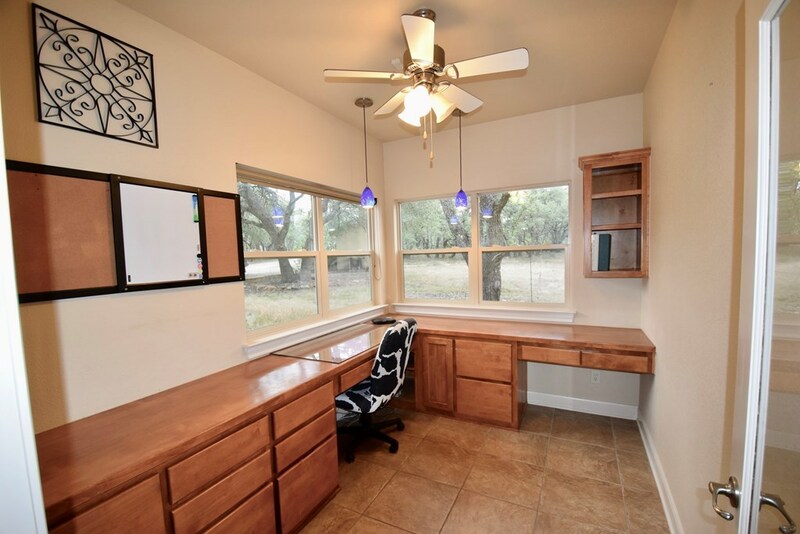 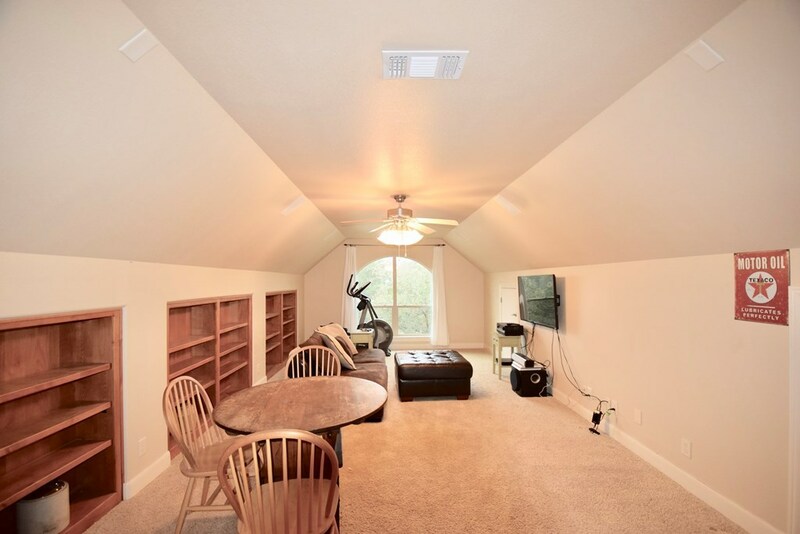 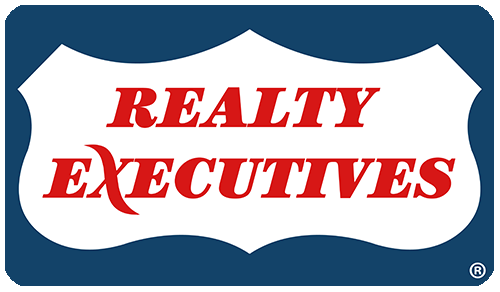 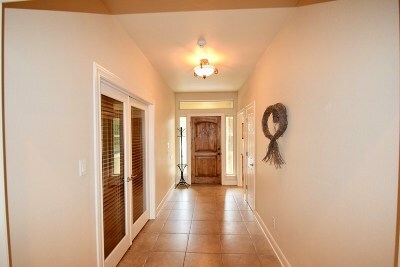 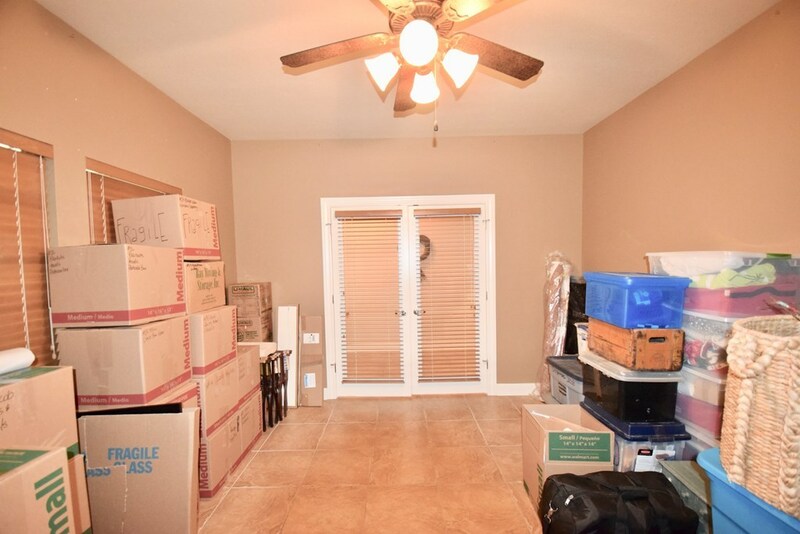 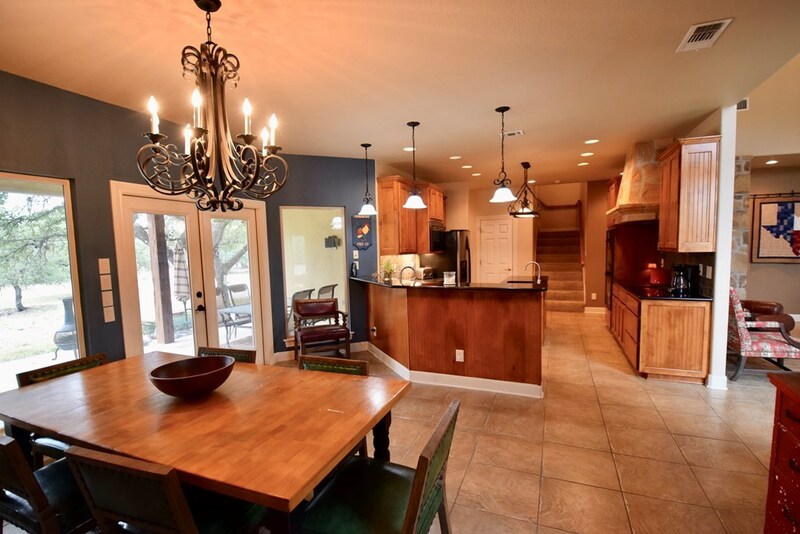 Separate formal dining room/den w/views to front covered porch, wide foyer, & office with built-in desk & shelves. 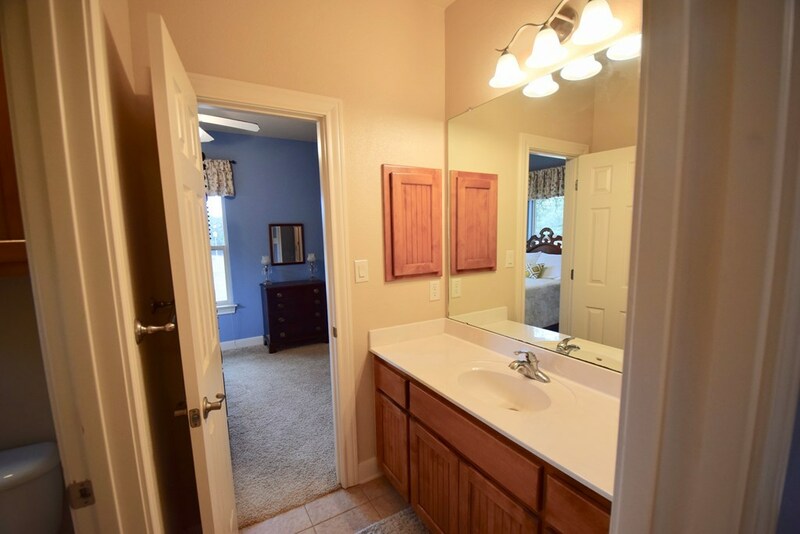 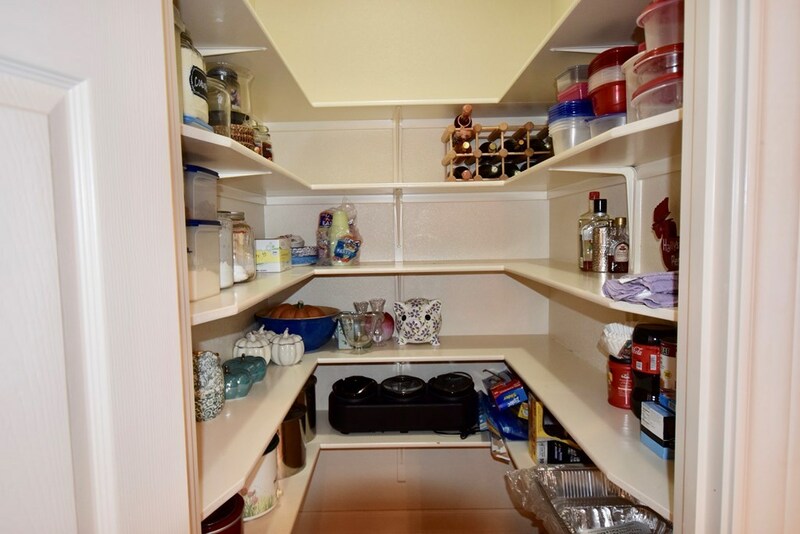 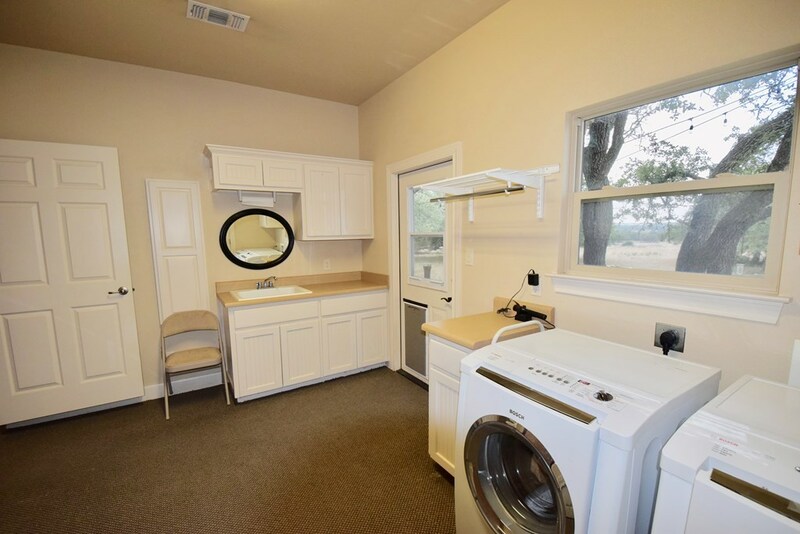 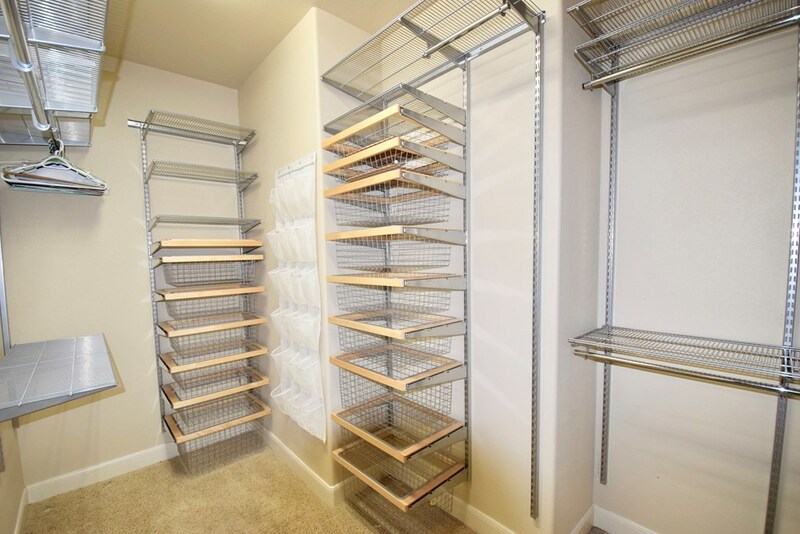 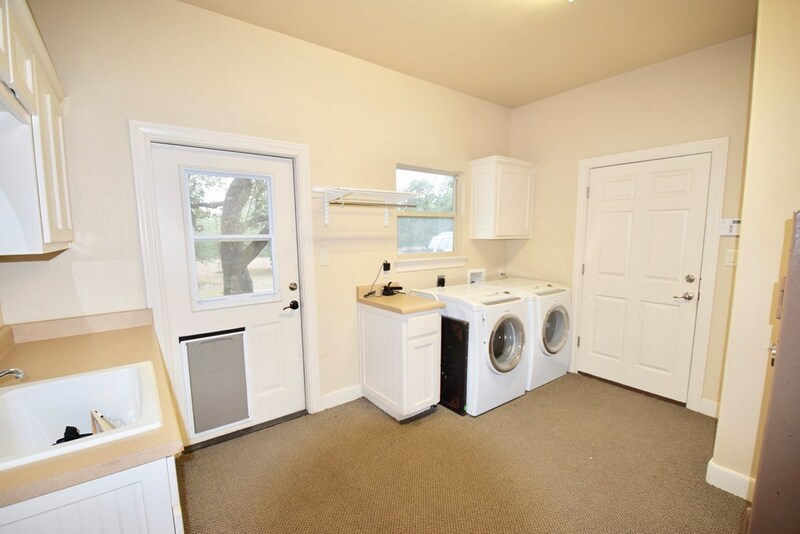 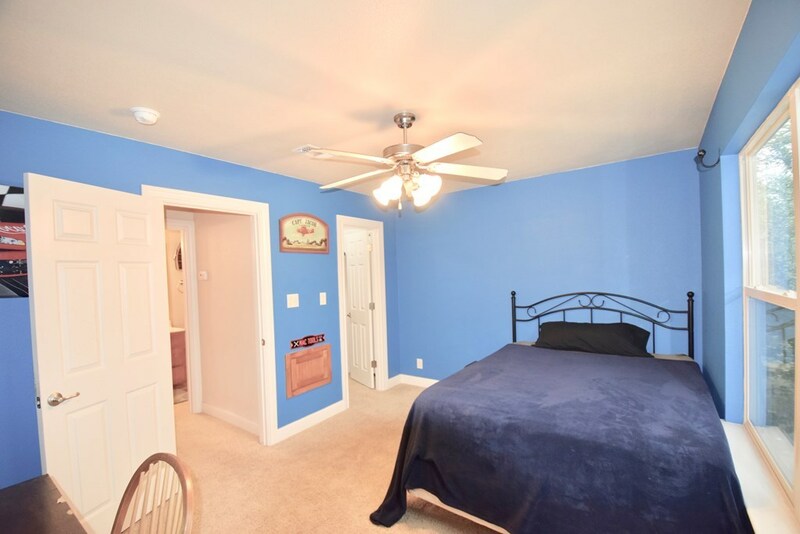 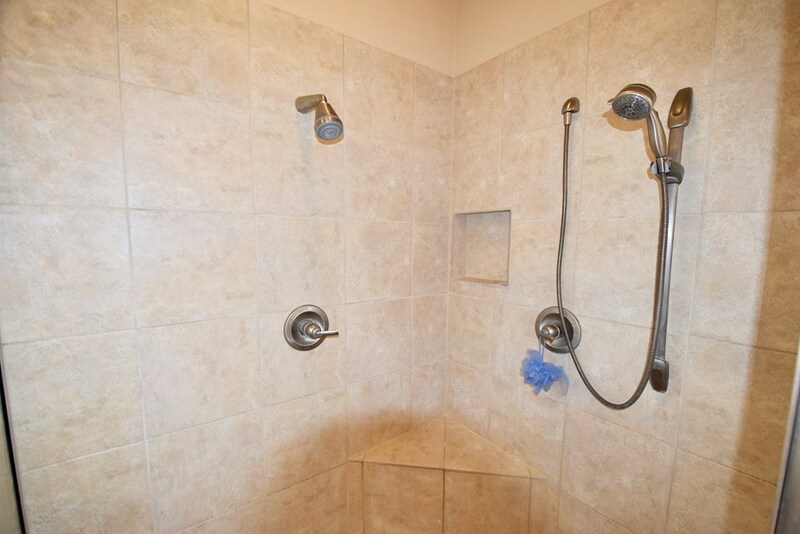 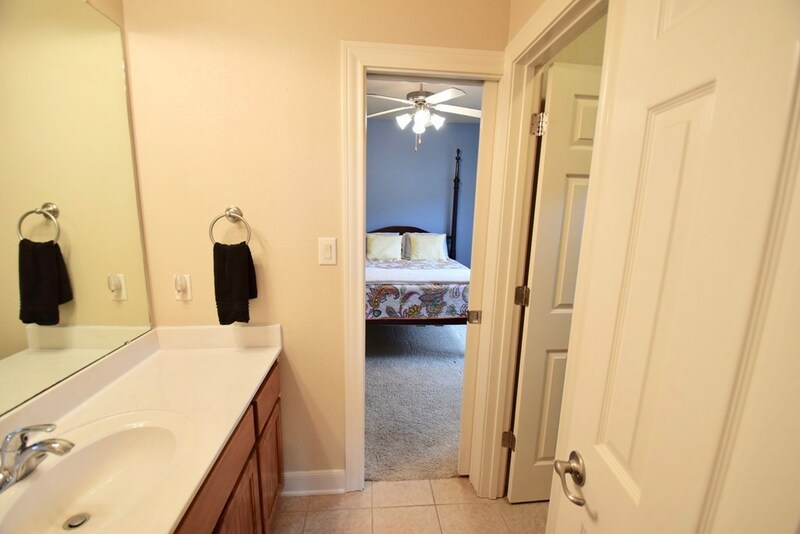 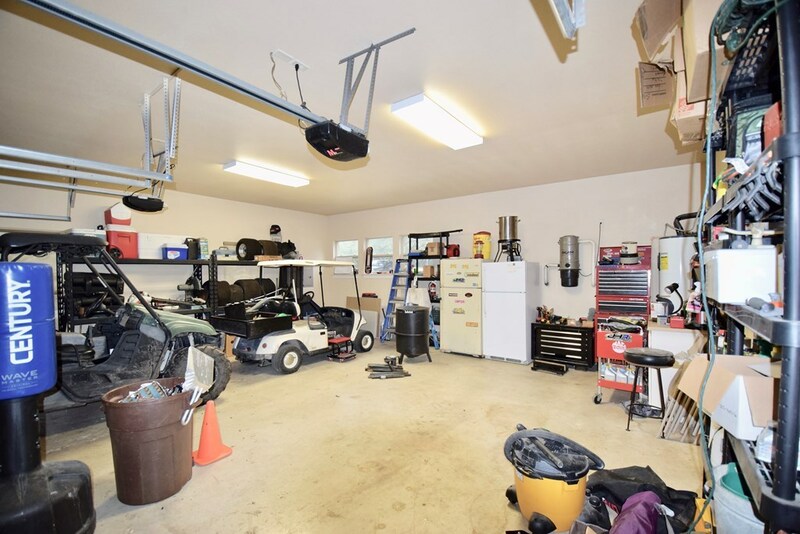 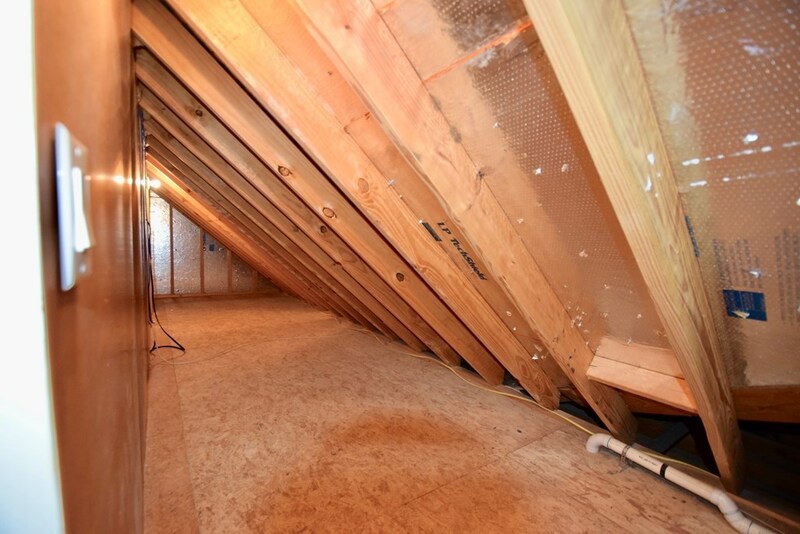 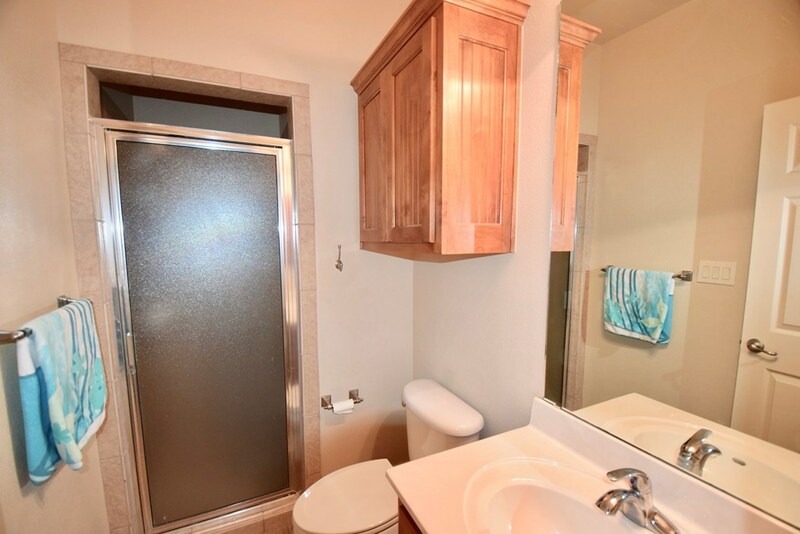 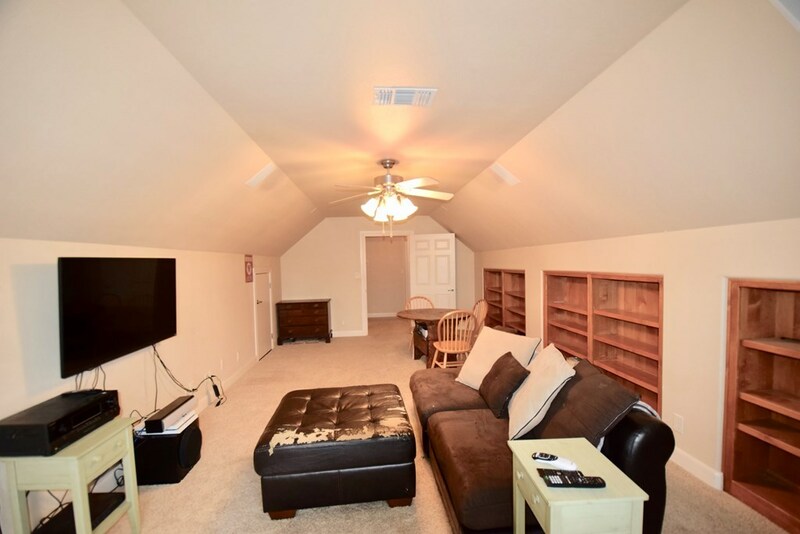 Large utility room offers storage, sink, & room for extra refrigerator/freezer, full bath off back hallway.